Adventures in Pod Taste! 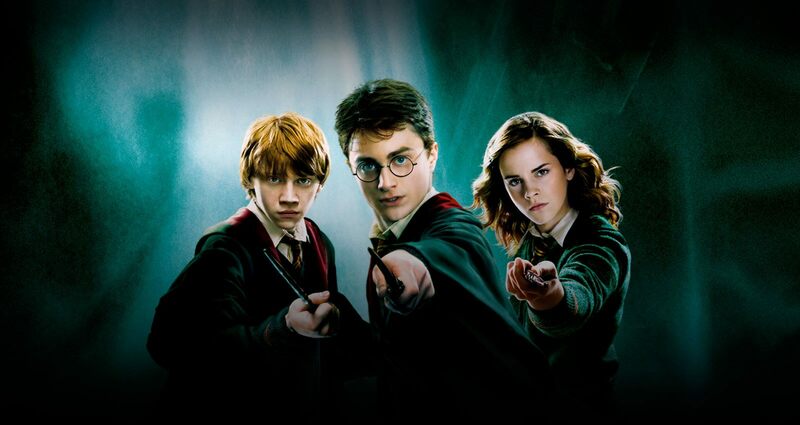 Episode 61: Harry Potter Fandom – AiPT! This week Aly talks Harry Potter. We discuss the new Spider-Man trailer and Trump’s Burger Party! We are back! This week features Aly’s fandom: she is a huge Harry Potter fan, so she breaks it all down for Jason and David, who don’t follow Harry Potter as much. We also discuss the new Spider-Man: Far From Home trailer, and you’ll have to forgive us as we can’t help but bring up the Burger Party that Trump hosted the other night. And you still have a chance to win the Robocop 20th Anniversary Steelbook straight out of David’s collection. How do you get it? Just follow and retweet one of the posts on Twitter and we will chose a winner this evening. Your cutoff time is 5PM Eastern. So sit back and listen to the latest Adventures in Pod Taste!